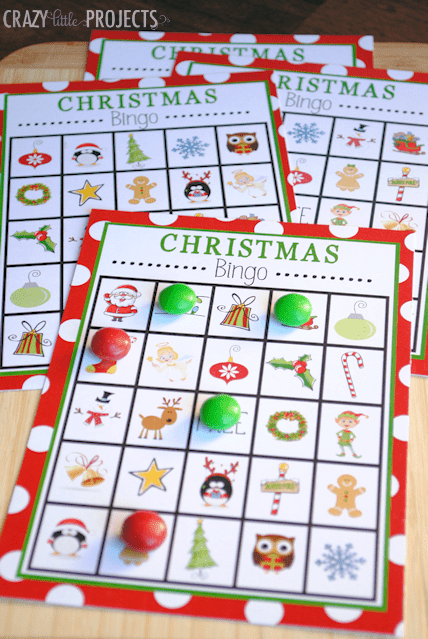 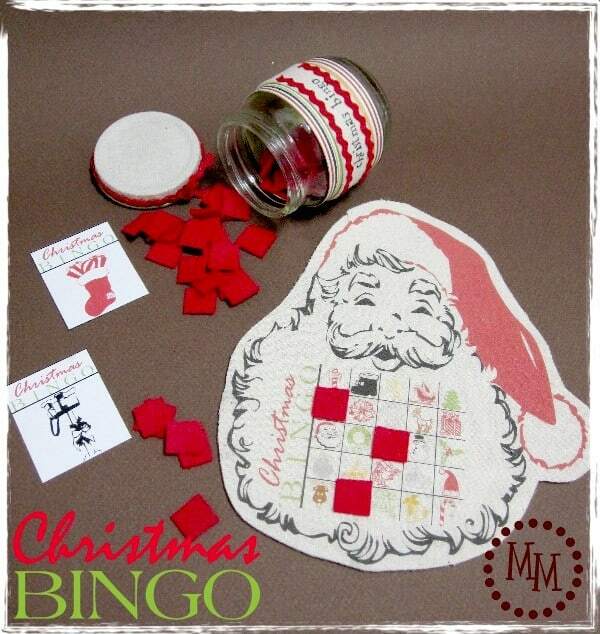 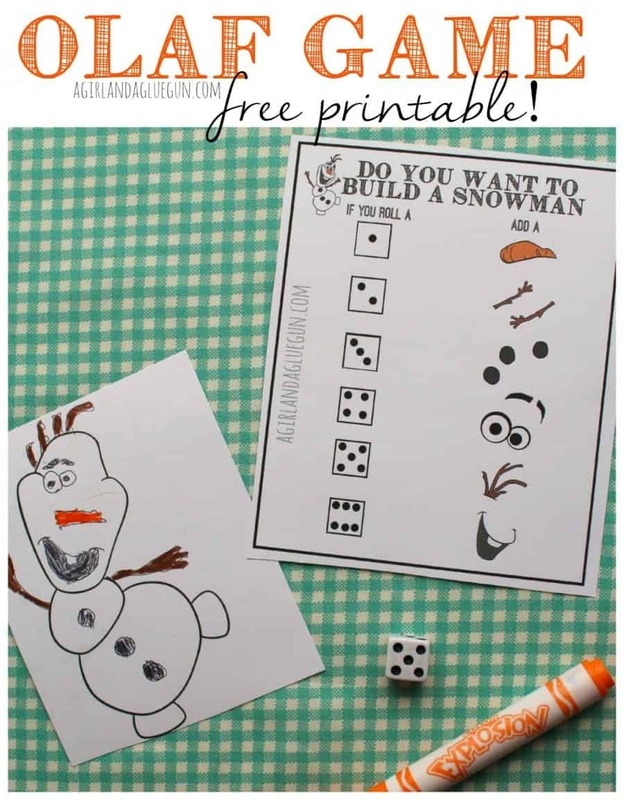 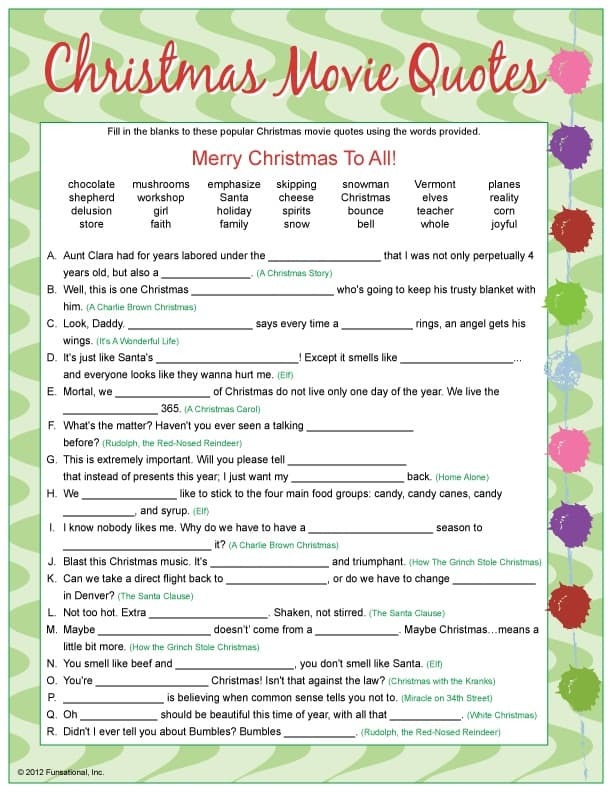 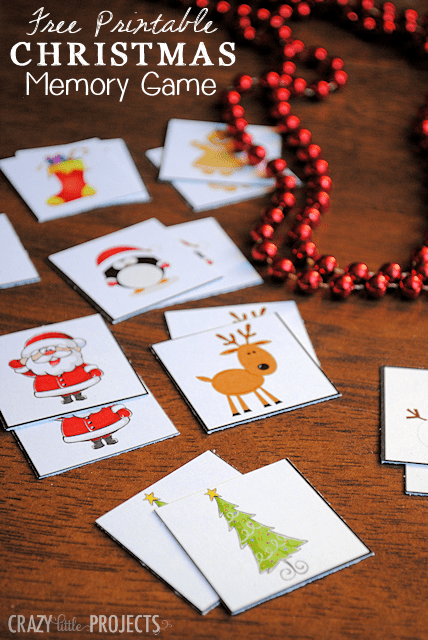 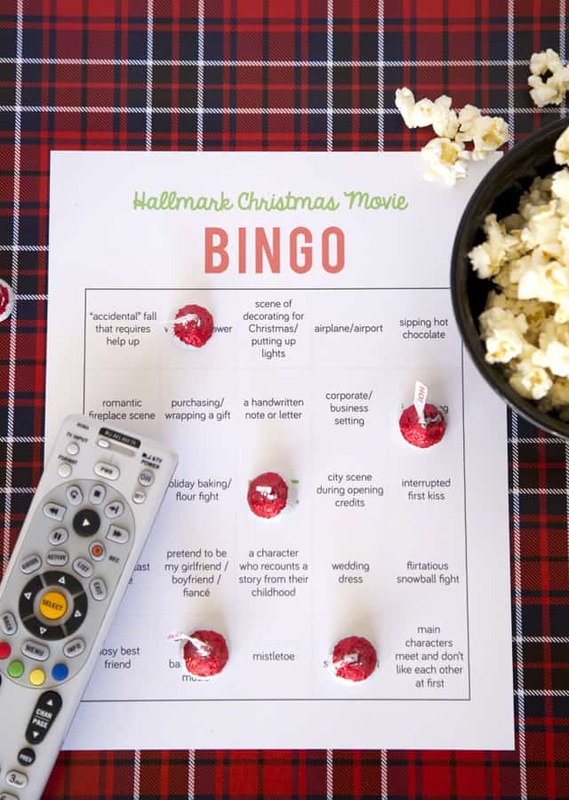 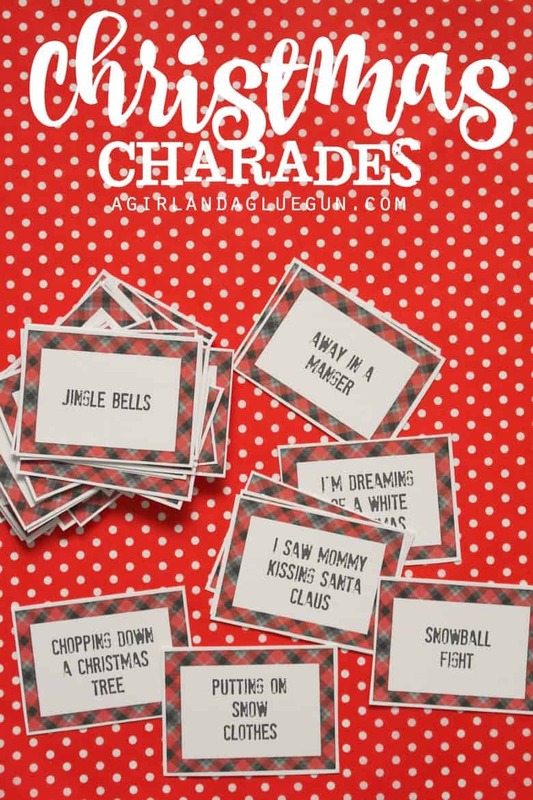 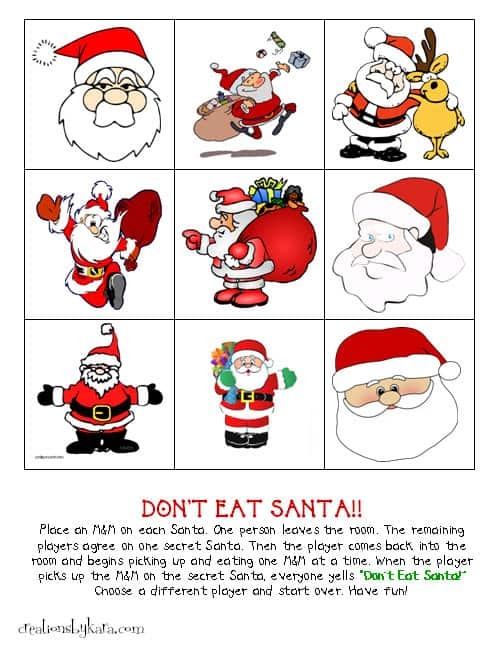 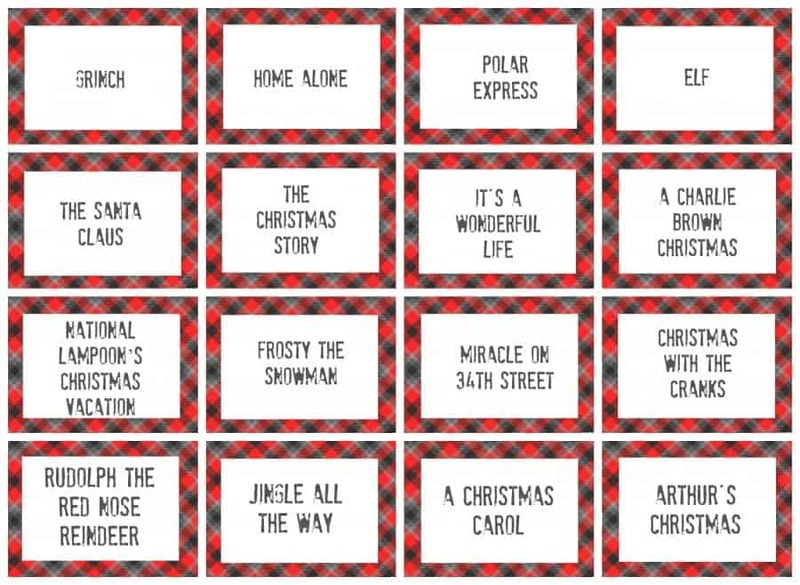 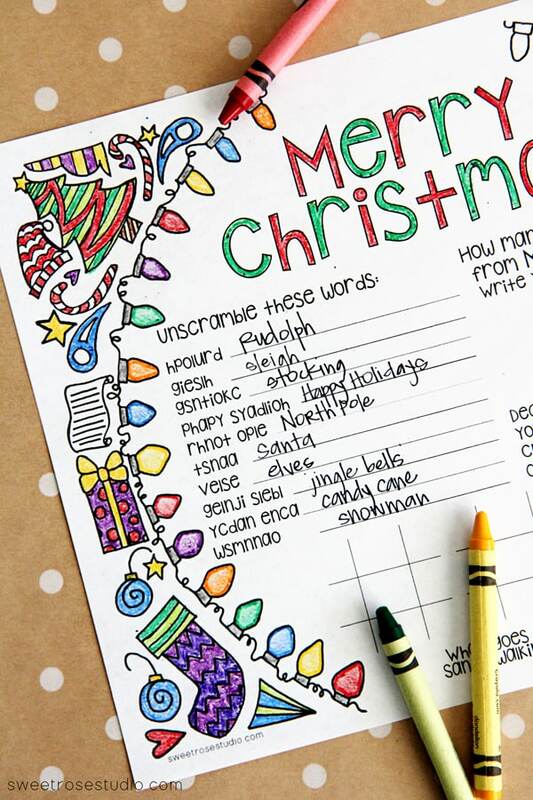 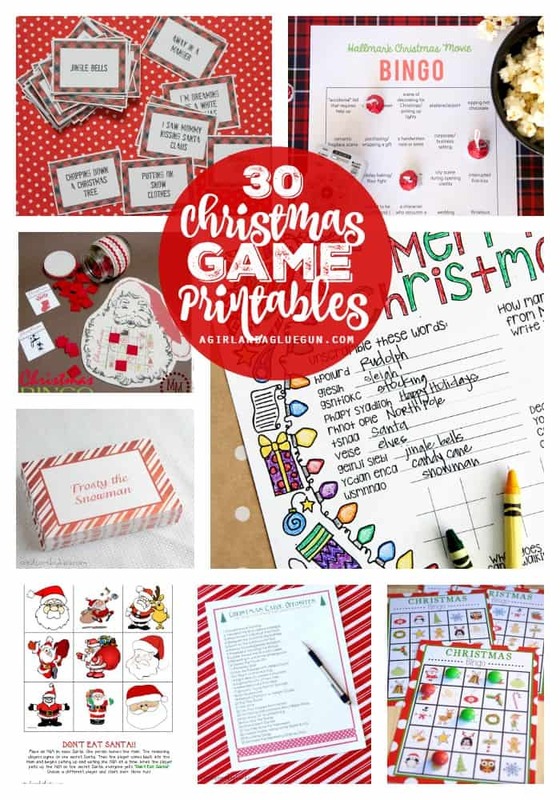 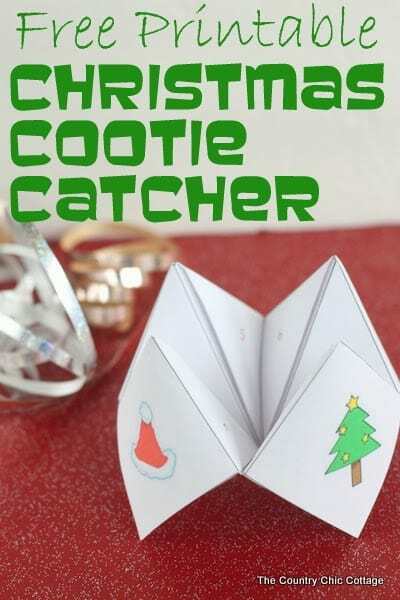 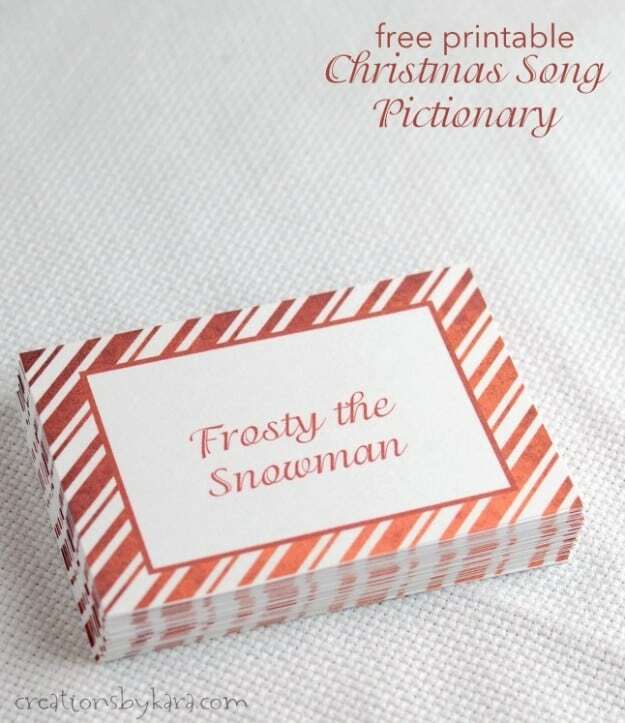 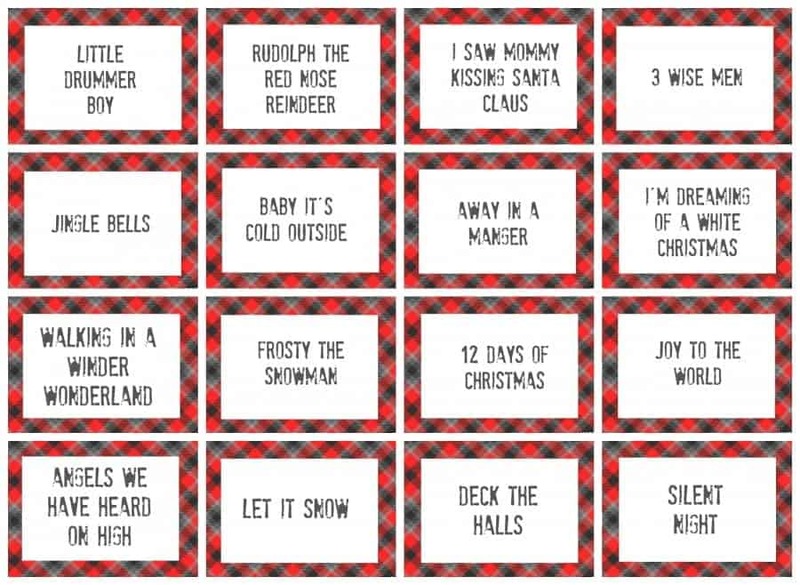 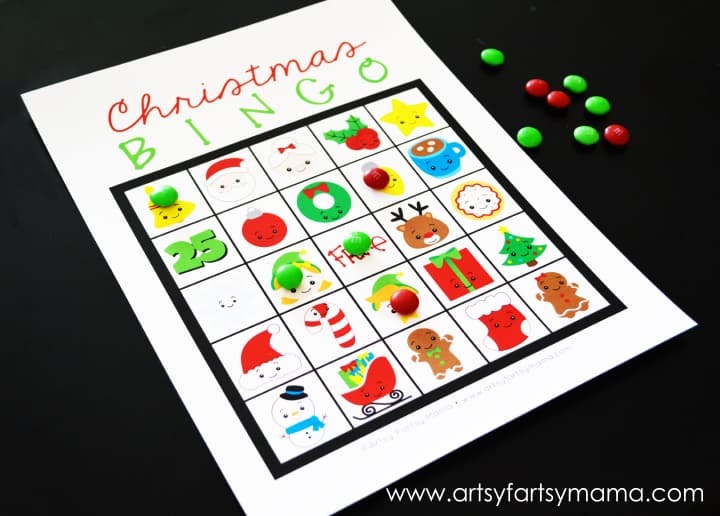 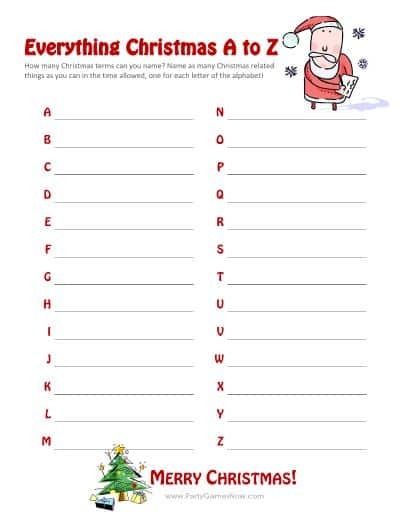 christmas charades game and free printable roundup! 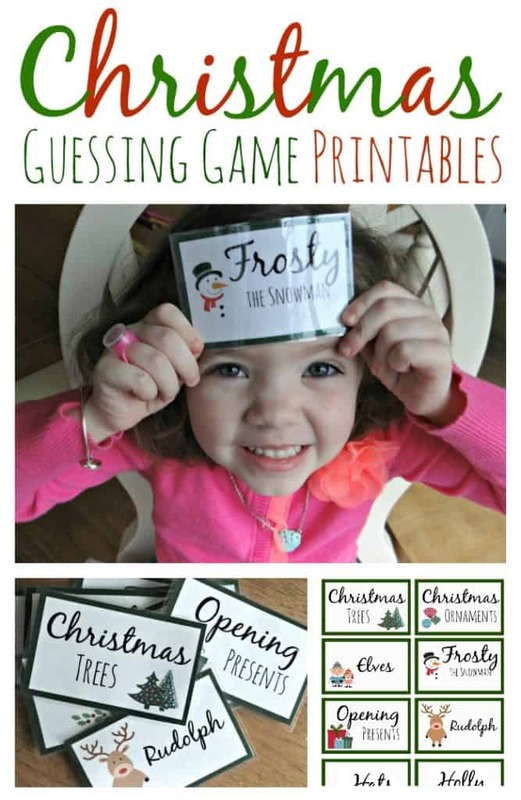 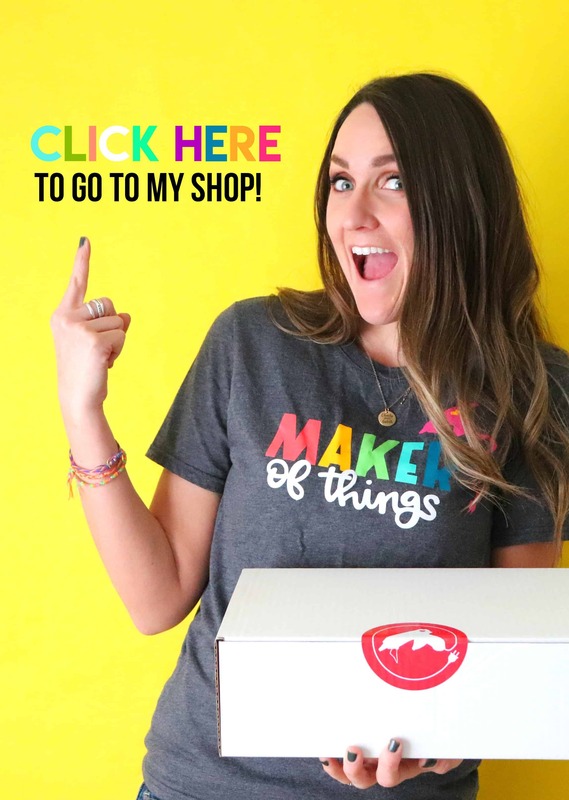 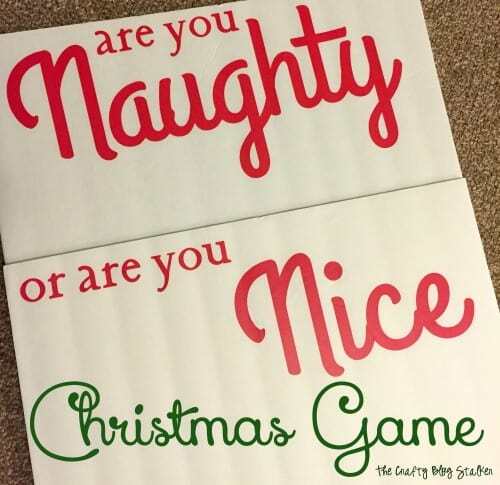 I’m always on the lookout for fun games to play with my kids (we love games) I thought a Christmas Charades would great to play for any age group! 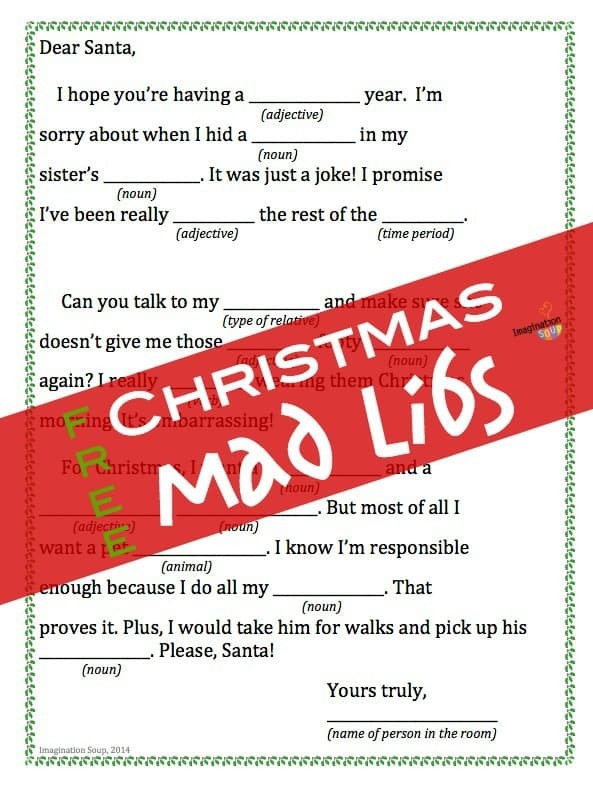 So I whipped up some printables for you…You are welcome. 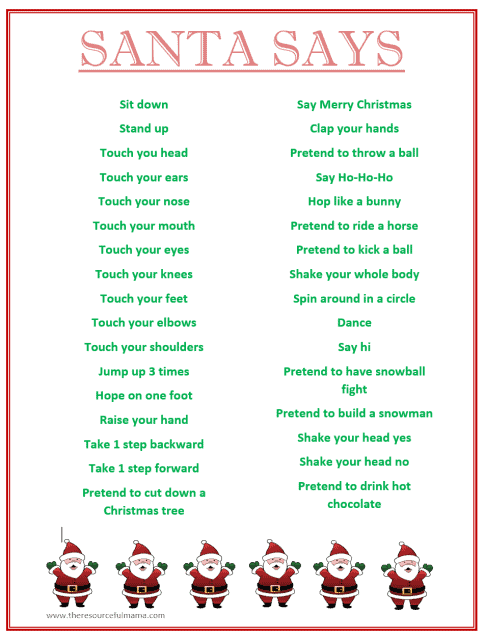 have you ever played REVERSE charades? 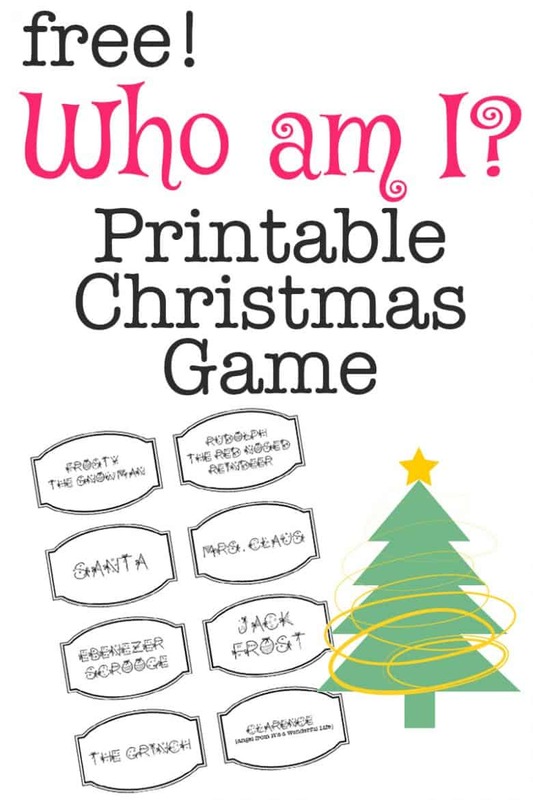 Where everyone knows and acts out the clue BUT one person! It’s a fun twist! 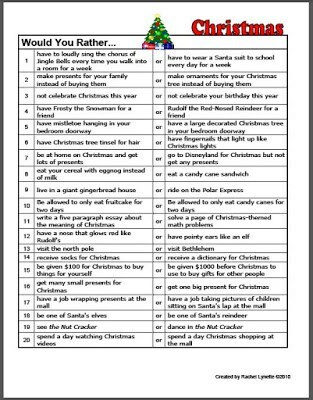 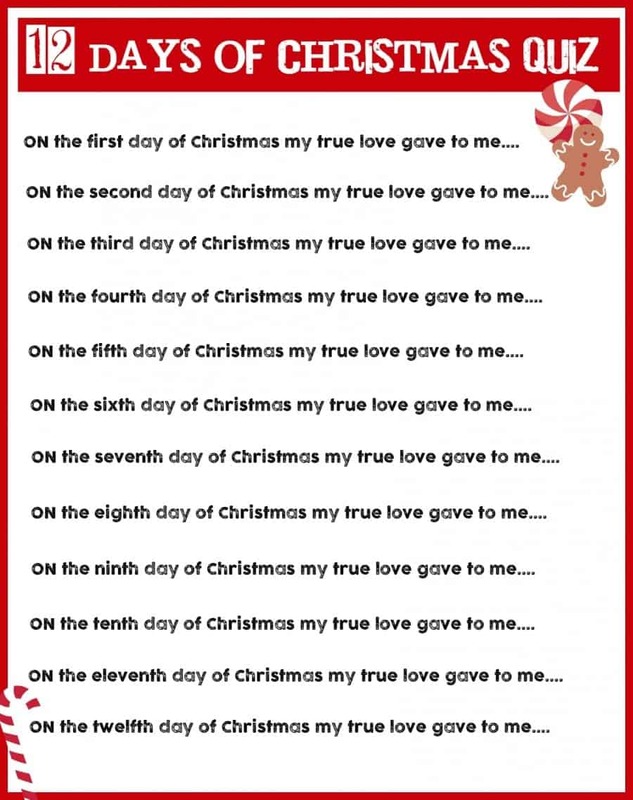 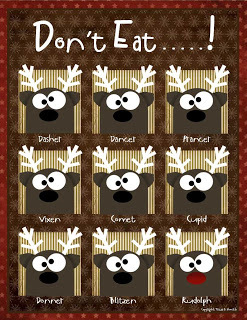 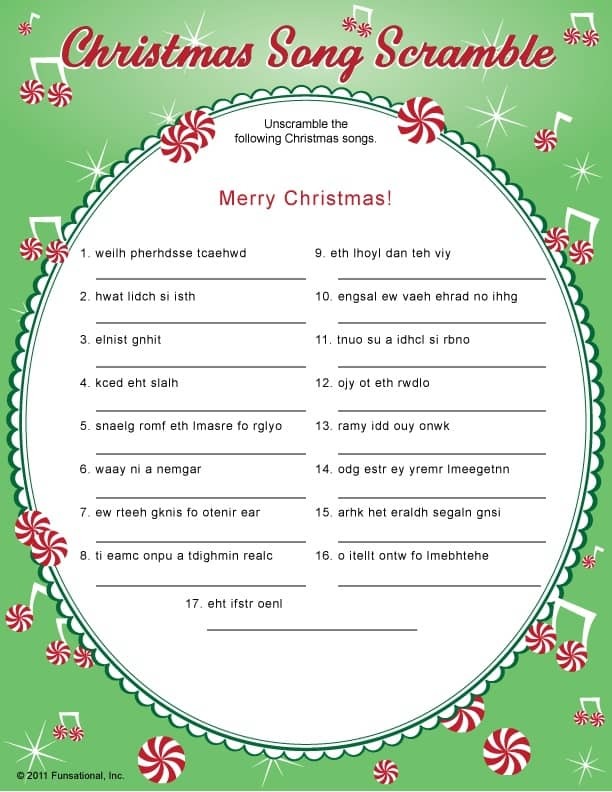 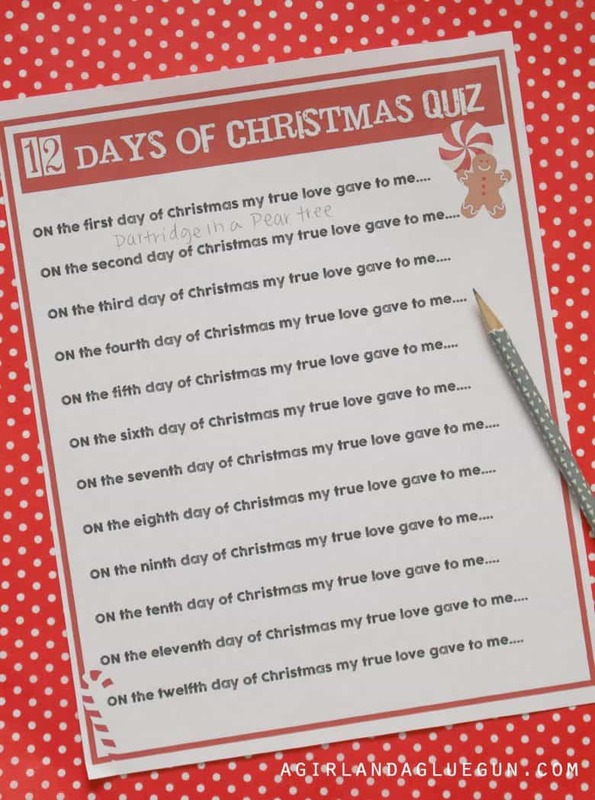 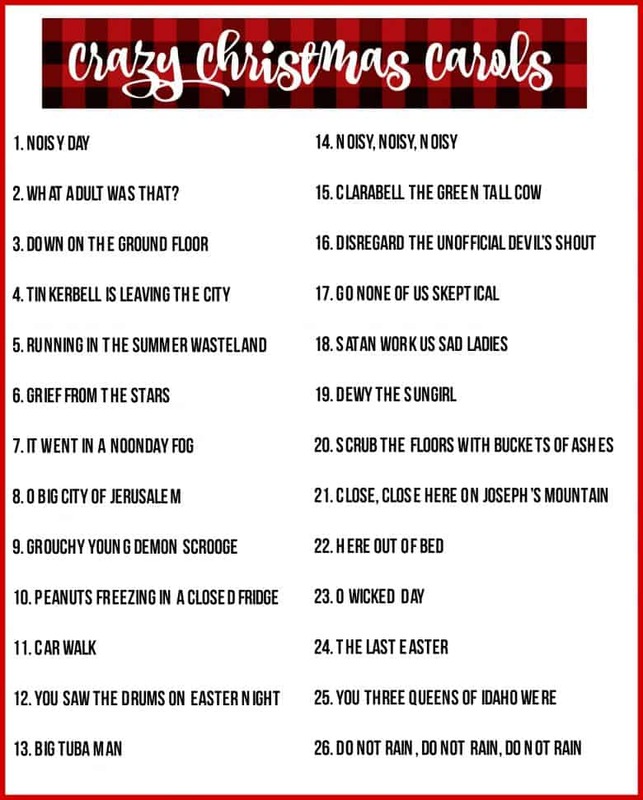 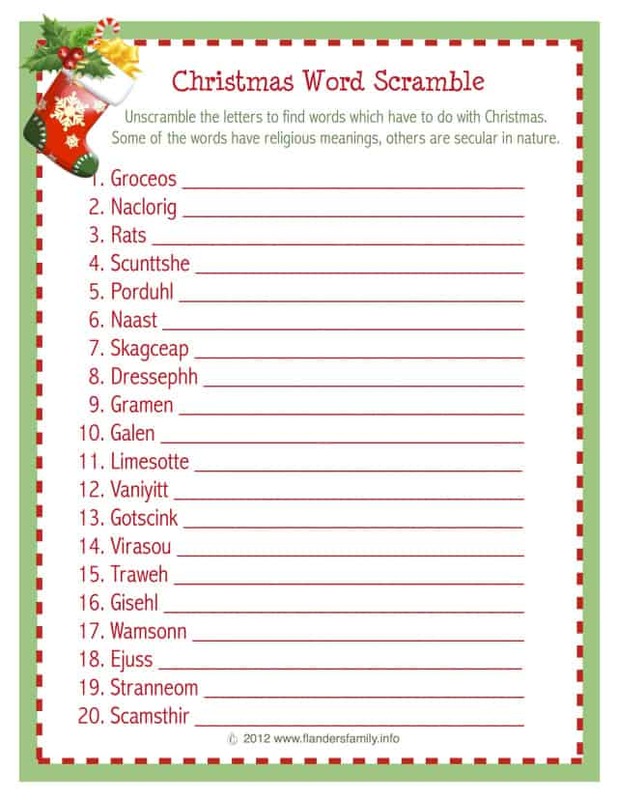 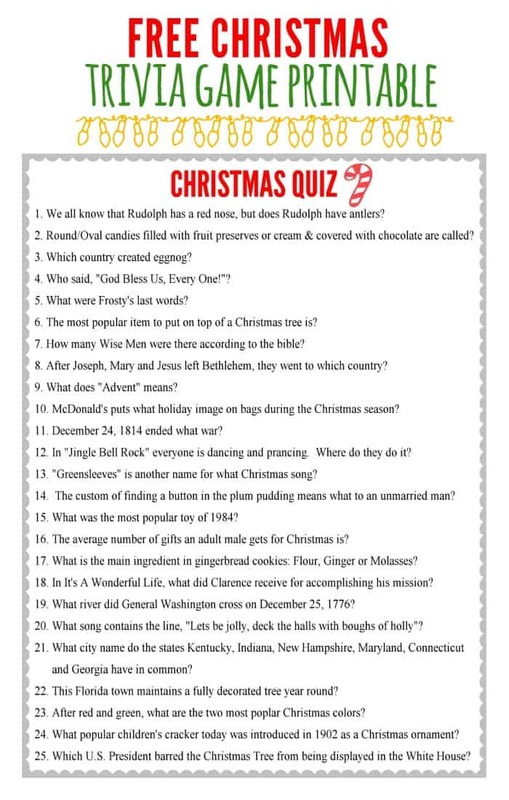 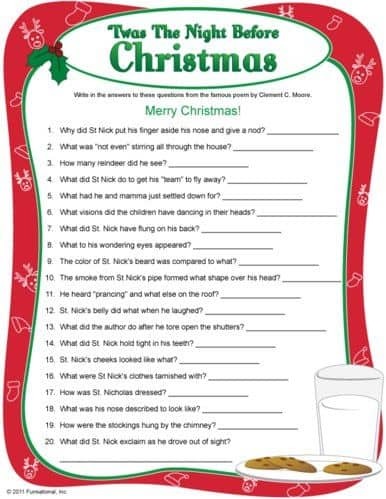 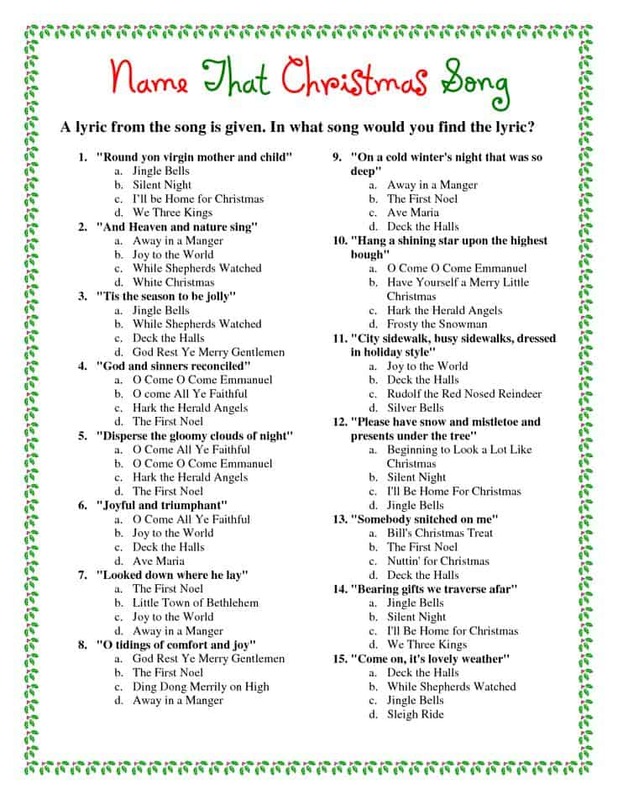 Here is another fun game I made…12 days of Christmas quiz (It came to be when I was putting the 12 things on the charade printable and could remember that there were some drummers dancing with ladies and 5 gold rings. 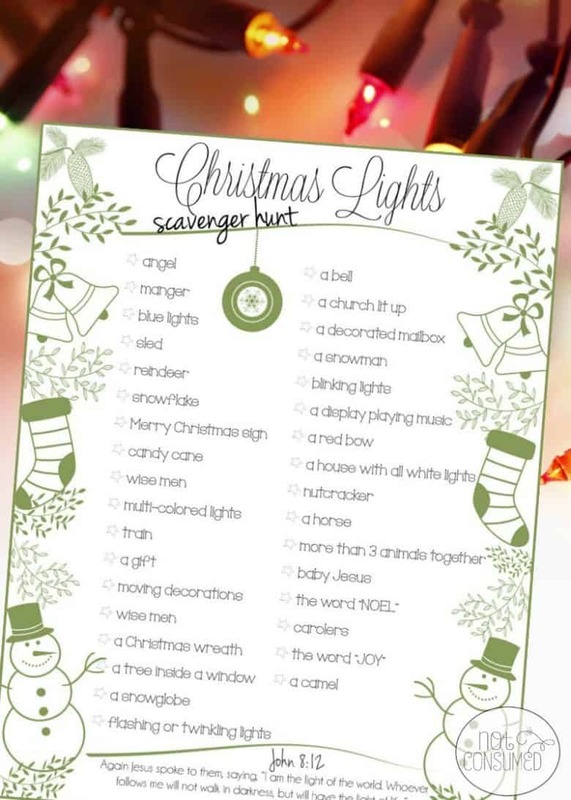 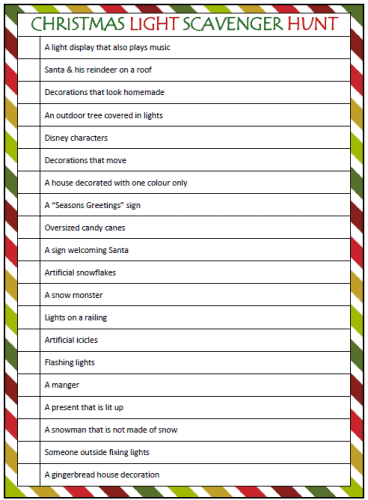 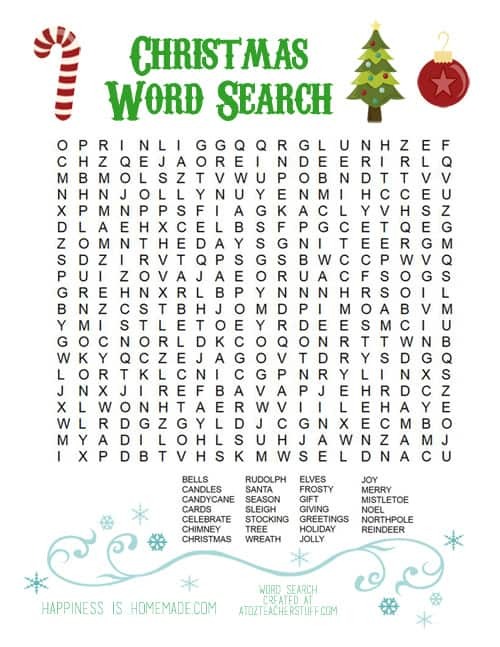 A scavenger hunt while you are looking at Christmas lights!